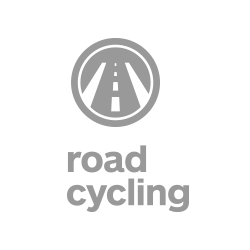 What kind of cycling holidays are you into? 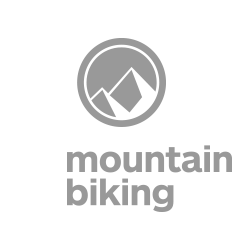 Greece Bike Hotels supports all kind of cycling holidays, like bike-packing and all-mountain biking, epic road cycling tours, urban biking and leisure rides. 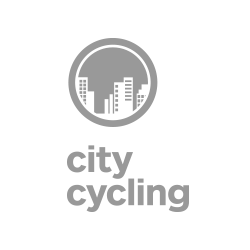 Some of our hotels are specializing at one or even two cycling categories, while some other support all three of them. Beautiful mountains with ancient forests, hills full of pine trees, rocky mountain islands, amazing city break destinations, cultural and historical places and some of the most iconic sea coasts and beaches all over the world! We ensure that all of our hotels provide the best quality services for cyclist travelers and their bikes. Greece is a beautiful destination, where many visitors are experiencing holidays for a lifetime and a country where cycling meets the best conditions. © 2018 GBH. All Rights Reserved.